At Blizzard Data Recovery we try to make it affordable to get your data back. 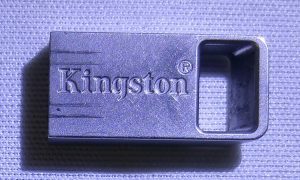 We offer low recovery pricing for conventional USB flash drives. That said, more and more manufacturers are starting to switch from traditional controller + NAND type devices to monolithic devices. Monolith devices require invasive work that is time consuming and there are sometimes challenges to reconstruct the data. 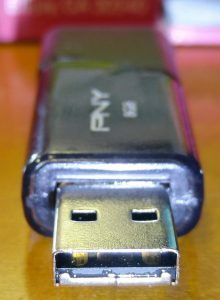 For that reason we have to charge an additional $200 per device for these all-in-one type USB flash drives. In the photo above you can see two same model Sandisk Ultra 64GB USB devices. 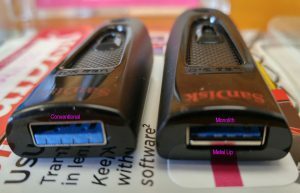 The one on the left is a conventional device and the other is a monolith, but the package presents them as the same model. Click the picture to enlarge and see the difference. For full size devices you can often tell a monolith because it has a metal lip across the bottom of the connector area. 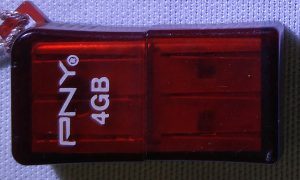 The monolith version of these Sandisk Ultra’s have recently been seen coming from Amazon and Walmart (2018-06-14). 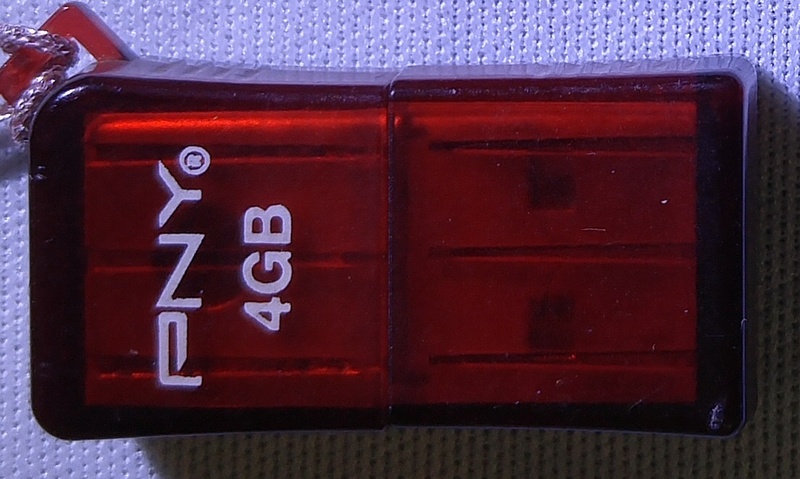 To the right is a very common USB device from PNY. 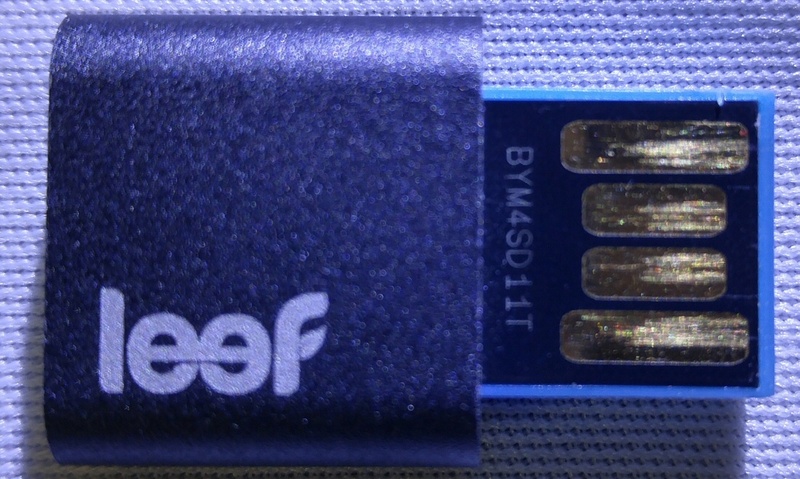 You can tell it is a monolith from the large metal bar at the bottom that retains the chip. 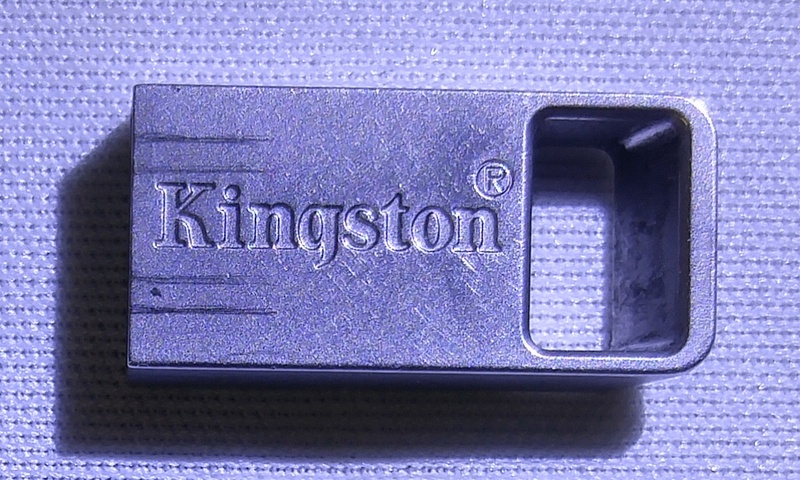 There are no parts inside the plastic housing, it’s just one small “chip” inside the metal connector. 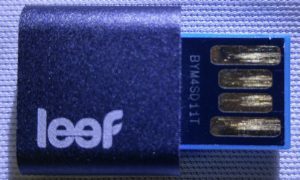 Below are examples of some short monolithic USB devices that are not conventional and would also be charged an additional $200 over our standard flash drive recovery rates.